ISO Rating is 2; among the highest in the state of Georgia! 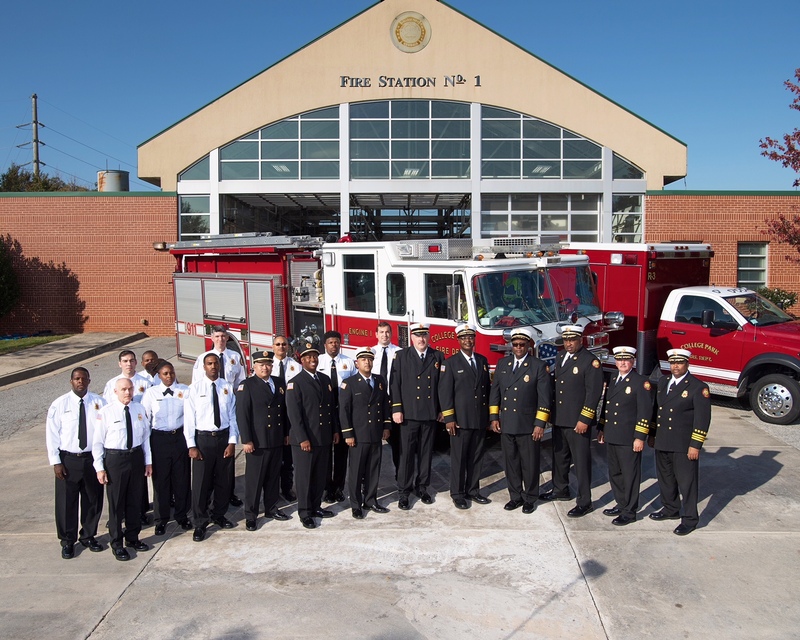 College Park Fire Rescue Chief Wade Elmore announced an improvement to the city’s Public Protection Classification (PPC) to Class 2, placing College Park among the elite fire operations across the state of Georgia. The new designation has the potential to lower fire insurance premiums for residential and commercial properties in the city. The new rating became official April 1, 2015.
car seats are not used correctly? Please join us for College Park Fire Rescue’s car seat check to learn how to install your car seat properly. The Fire Safety & EMS Expo will kick off Fire Safety Week on October 6th in the parking lot across from the Public Safety Building in downtown College Park. The Expo will feature an EMS Helicopter and a number of Fire Trucks from around Fulton & Clayton County. There will be music, free food and snacks. During this week the Fire Department will visit day cares, elementary schools, and senior living facilities to perform demonstrations in fire safety.